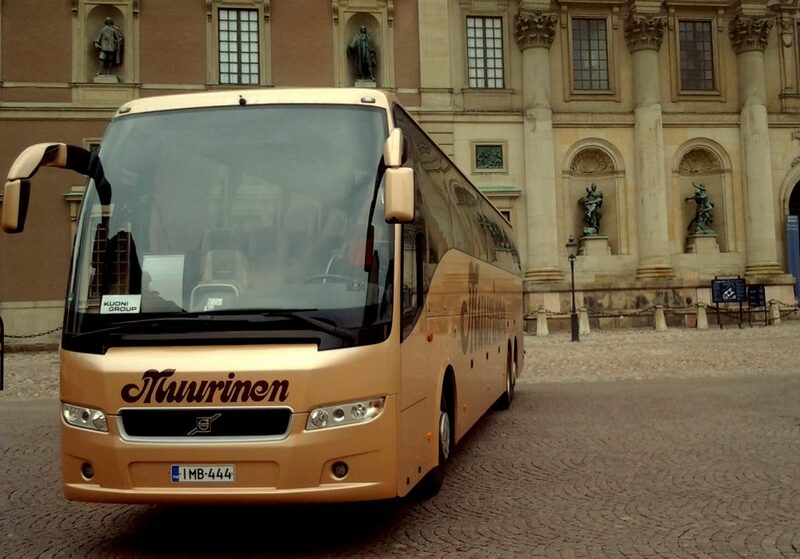 Coach vehicles | Muurinen | Quality transportations in Finland and abroad! Our vehicle portfolio constitutes of a wide range of coaches and buses of capacity from 10 persons up to 66 persons. In addition, there are two conference coaches and two coaches suitable for the transportation of disabled persons. Also transit buses are free for bookings.